Gits Food Products Pvt. Ltd, the pioneer in convenience foods in the country, has launched its latest campaign ahead of the festive season. Conceptualized by Lowe Lintas, the campaign will encompass a series of heartwarming videos. The campaign also unveils the new packaging of the brand. The campaign hinges on a common situation faced during the festive season – being all-time guest ready with delectable festive food. 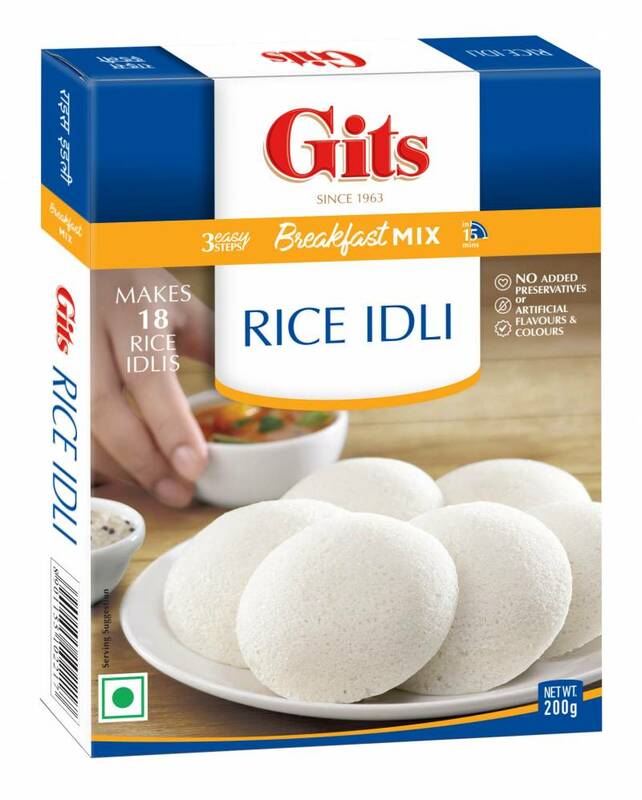 Gits anticipates this and offers the perfect solution with its delicious and authentic quality products. The campaign delivers in a truly touching and humorous fashion, the ease of making Gits desserts, thereby inspiring viewers to whip up all-time favourite festive desserts in 3 easy steps. The TVC for the campaign was launched on 30th September, during the premier of Marathi Movie ‘Gulabjaam’, for which Gits was the title sponsor. It is interesting to note how the title of the movie coincided with one of Gits’ all-time favourite desserts!